GDC 2011 has treated us with some real gems so far, covering all things that gamers want to hear and see. But believe it or not, the Nintendo event has been one of the largest, mostly due to the new Super Mario game for the 3DS and some juicy new information on Legend of Zelda: Ocarina of Time 3D, which now has a release date. 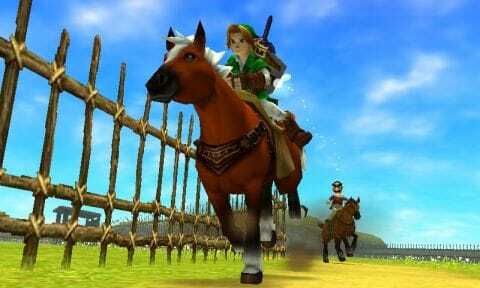 Those in attendance were treated to a new trailer of the new Zelda sequel on the Wii, Skyward Sword, but the real news came to North American fans of the original Ocarina of Time when a release date of June 7 was finally revealed. The date also magically coincides with the Nintendo keynote at E3 this year. Coincidence? I think not. But that wasn’t all the news that were getting on the subject of Zelda. 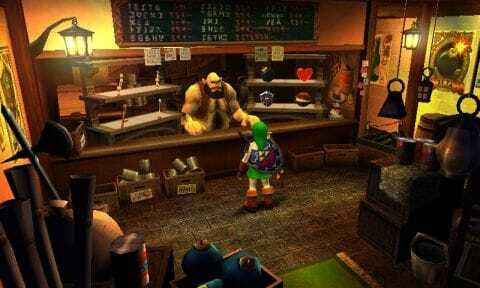 In the past, gamers have criticized the game’s visual aspects from a remake point of view. New screenshots and images were today released which should put most of those doubts to bed, showing that many polygons and colors have been added which have never been seen or experienced before. A whole collection of new screenshots can be found via 3DS Buzz, who have the original story, but we have grabbed a few of the best looking ones for you to peruse at the bottom of this article. 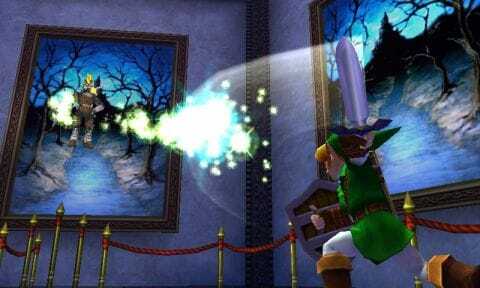 Are you looking forward to the Legend of Zelda: Ocarina of Time 3D?